Life is busy, and sometimes it just gets too overwhelming. 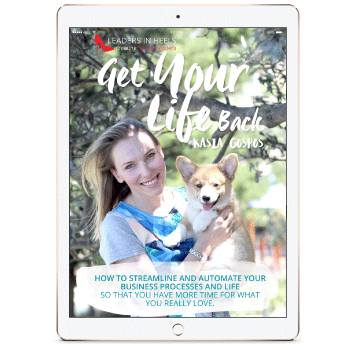 It’s hard to juggle everything; work, relationships, kids, social life and often we are running on empty. To make life that little bit easier I’ve complied a list of essentials that will help you throughout the day. These are an absolute must have as part of your busy life. I don’t know anyone that would say they love wearing heels at work all day. So imagine flat footwear that actually collapses into a triangle fold, reducing them into the size of an iPhone, so you can carry them in your bag at all times. Absolute heaven! You can change shoes in between meetings, walking to and from work, driving or even just to get some relief at lunchtime. Who has time to sit down and do a full face of make up in the morning slowly and perfectly? I know I don’t and I often find myself finishing it off in the car. My eyes always take the longest time! 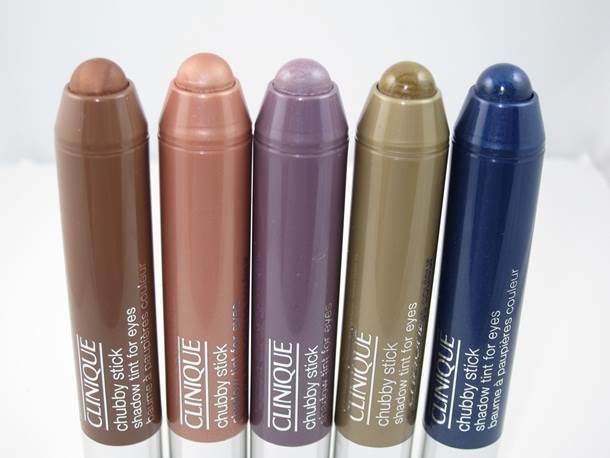 I love the Clinique Chubby Stick Shadow Tint for eyes. It’s a sheer, light-weight eyeshadow that is creamy and easy to wear. It just glides on so no need for make up brushes! It’s can be layered and lasts all day but the best thing is it doesn’t need sharpening. I can’t live without this stuff! As soon as I tried it, I was hooked, it’s so refreshing! Just a quick spritz and your skin will be re-hydrated. You can use it as a toner or a moisturizer and it’s great to cool you down on a hot day. 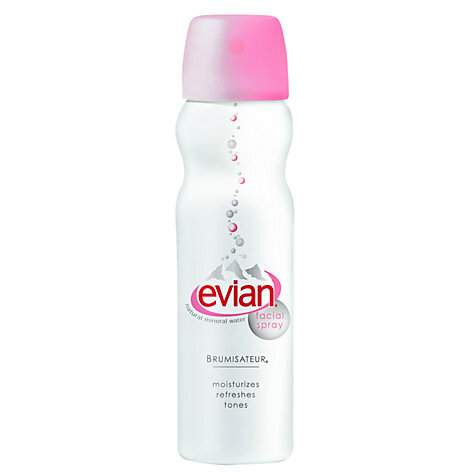 It also revives your make up and gets rid of perspiration from all that rushing around. It’s a perfect little pick me up. Haven’t got enough sleep? Working late into the night with early starts in the morning? You may feel tired but you don’t want your eyes to give it away! 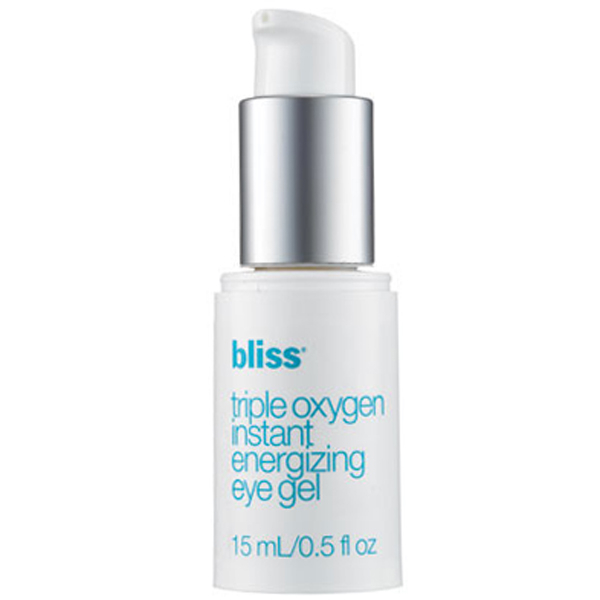 Breathe new life into less-than-perky peepers with this cooling, hydrating eye gel. The Bliss radiance-revving Triple Oxygen Treatment is the first eye formula to contain stimulating caffeine to deflate puffiness. That’s right caffeine for your eyes! It also has soft focus powders to fade lines delivering an instant lifting effect. 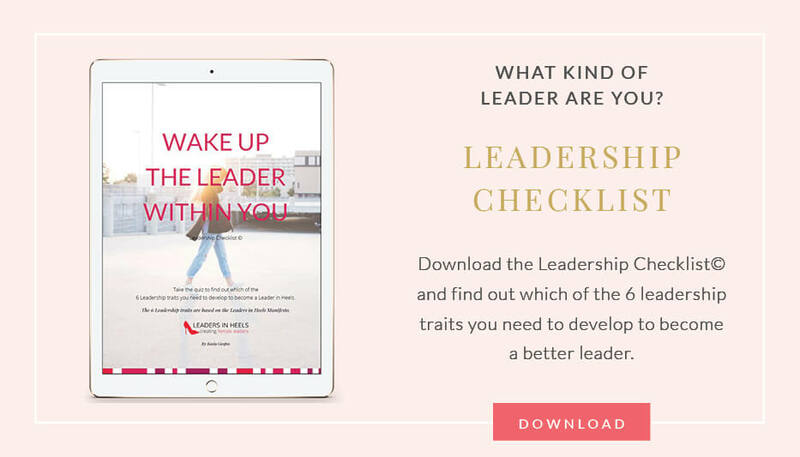 You’ll look bright, rested and revitalised so no-one needs to know how knackered you really are! 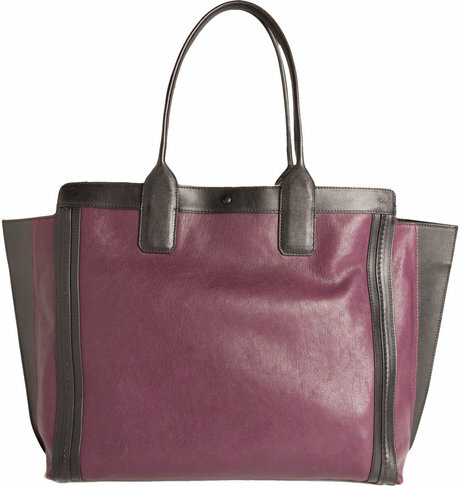 A large tote is great for your everyday essentials! 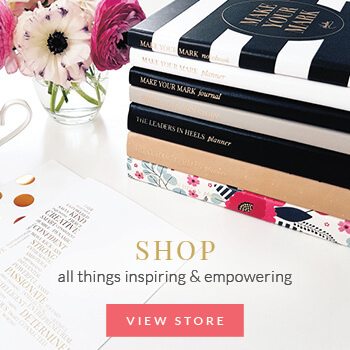 Your laptop, organiser, umbrella, snacks, make up, mobile phone, keys and any kids’ stuff. Basically everything! Who wants to carry 2 or 3 bags when you can just carry one? 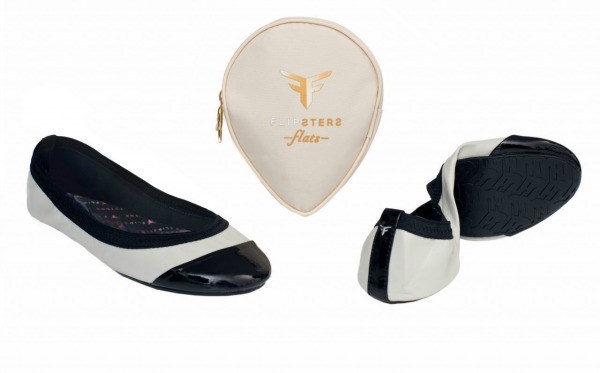 The bigger, the better, and don’t forget you need room to carry your shoes when you’re wearing your Flipsters! Let’s face it, nothing beats a good wash and blowdry but what if you just don’t have time? Or maybe you had a quick work out at lunchtime and you just want to refresh your hair. A dry shampoo is convenient to use in between washes. 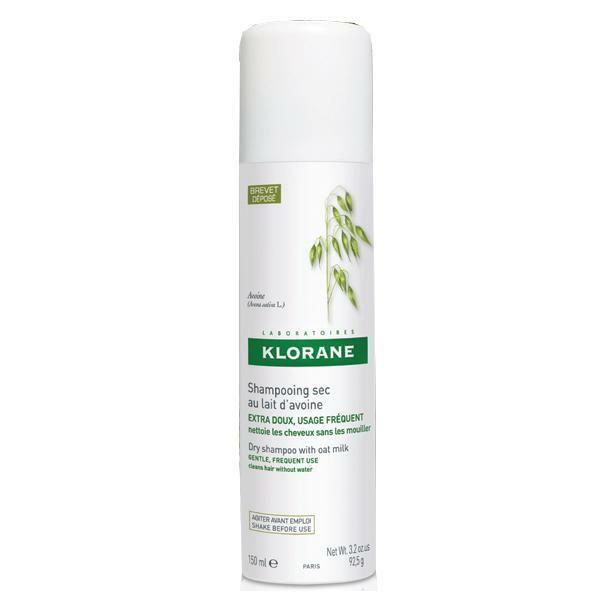 It absorbs oil, dirt and odours too and can also extend the life of your blow-dry or add volume if your hair is flat. There is nothing better for your sore tootsies after a busy day than a relaxing foot bath! 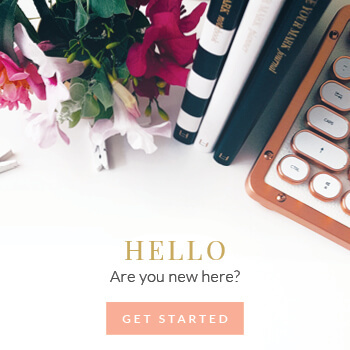 Don’t have time to go for a pedicure then why not do one at home?. 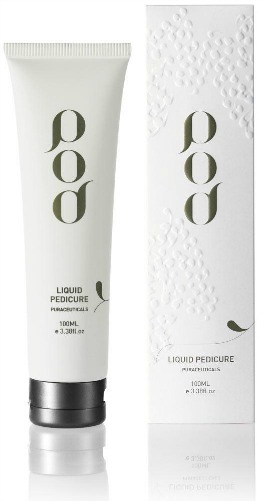 Pod Liquid Pedicure is an all-in-one liquid pumice treatment that deeply purifies and exfoliates tough heels and also moisturises and revitalises tired feet. A professional pedicure effect from the comfort of your couch. The perfect Sunday indulgence before a busy week ahead. So there we have it ladies! 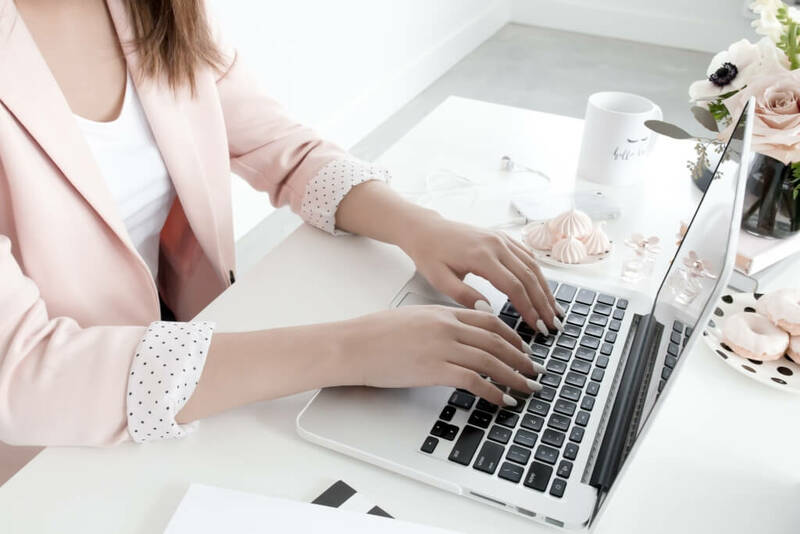 7 must haves for busy women on the go like yourselves. I hope this helps to bring a bit of light relief into your hectic schedule.